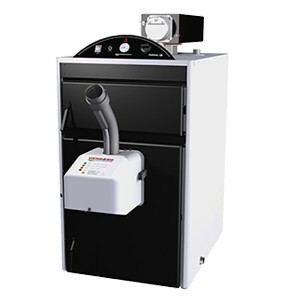 The Vedolux UB is the natural choice for gasification heating without electric fans. 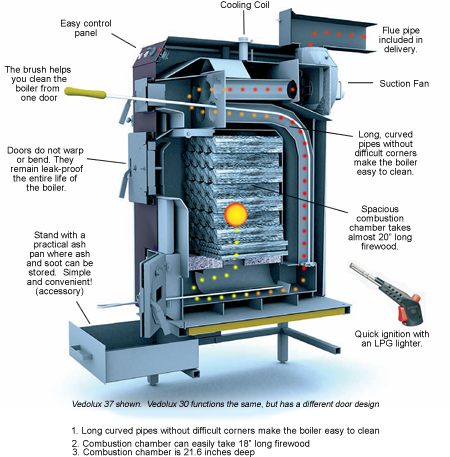 Vedolux 50 UB is the natural choice for gasification heating without electric fans. 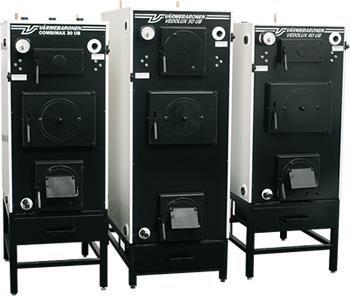 The boilers are designed to be fired with full output without producing smoke gas temperatures that are too high. 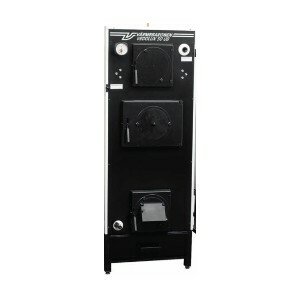 The boilers produce more heat than the house needs, therefore, they REQUIRE accumulator tanks. The accumulator tank allows for even temperature distribution with minimum firings over a 24 hour period providing you with comfort and efficiency. Good natural ventilation is REQUIRED for the Vedolux 50 UB model. Refer to the chart on the brochure for chimney specifications to determine whether your chimney draws sufficiently well for a natural ventilation boiler. If your chimney does not meet the minimal requirements, a Vedolux 30/37 with integrated fan is recommended. 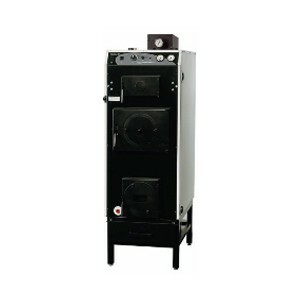 The Vedolux 50 UB is equipped with a burner door opening designed to accept additional burner heads. 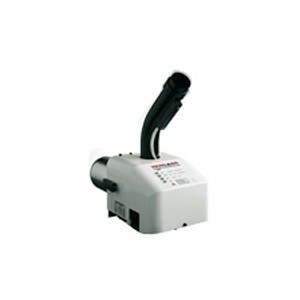 With an adapter kit, the Viking Bio pellet burner or an oil burner head can attach to the door opening. Switching between fuel sources becomes simple. All flue pipes are cleaned through a door located on the front of the boiler. Rounded flue pipes easily brush out keeping soot and deposits from accumulated in missed corners. A built-in ash pan collects the ash for easy clean out. Regular maintenance will keep your boiler burning efficiently – saving you time and wood!